Idea Q3FY14 standalone revenue grew by 17.8% from Rs. 56,135 million (Q3FY13) to Rs. 66,105 million (Q3FY14) on back of 9.4% annual growth in â€˜Total Minutes of Useâ€™ and 107.6% in data volume. Idea Cellular says its overall mobile data user base (including 2G and 3G) has slipped to 25.5 million as it eliminated incidental data users. The operator added 4.6 million new 3G users during 2013 with 3G EoP user base (voice and data) now at 8.7 million. 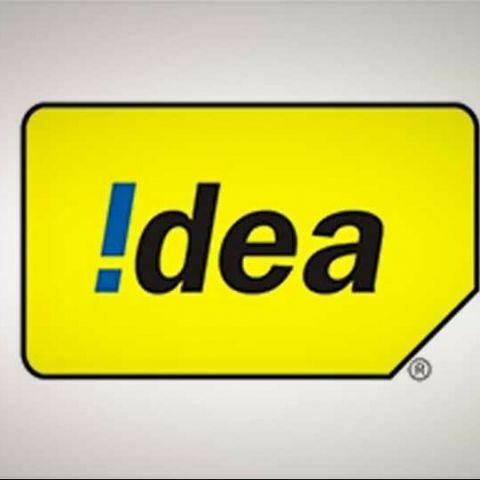 Idea's mobile data ARPU (average revenue per user), however, has improved to Rs. 91 in Q3FY14, up from Rs. 52 in Q3 FY13. The blended mobile data usage per user grew to 309 MB. Total data volume grew at 107.6% to 20.8 bn MB in Q3FY14 (v/s 10.0 bn MB in FY13). However, with a grim battle for data supremacy, the ‘Average Realised Rate per MB’ (ARMB) fell sharply by 1.3 paisa from 31.0p/MB (Q3FY13) to 29.6p/MB (Q3FY14). of every four existing mobile customers, who chooses to port out, preferring to shift to Idea services,” says the company in its quarterly results. “The growing consumer demand and brand affinity, expanding infrastructure and strong cash flows of Idea reaffirms company ability to remain on course with its stated mission of consistent, competitive, responsible and profitable growth and meet all volatile, uncertain, complex and ambiguous developments, as it consolidates its market standing both in mobile voice and data market,” adds the company.